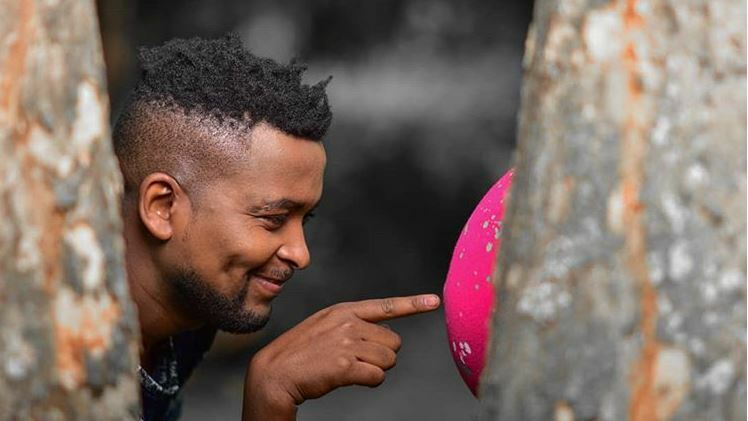 Kelvin Mwangi is without a doubt one of the biggest breakout stars in the Kenyan comedy scene. The usually soft-spoken actor found his niche by playing a socialite’s character, Shaniqwa, something that his director advised him to try. Shaniqwa is now one of the most popular characters in the industry, all thanks to Kelvin Mwangi’s bravery to take on such a controversial character. Over the years, Shaniqwa has become a popular social media figure whose personal life is now of interest to hundreds of thousands of people. 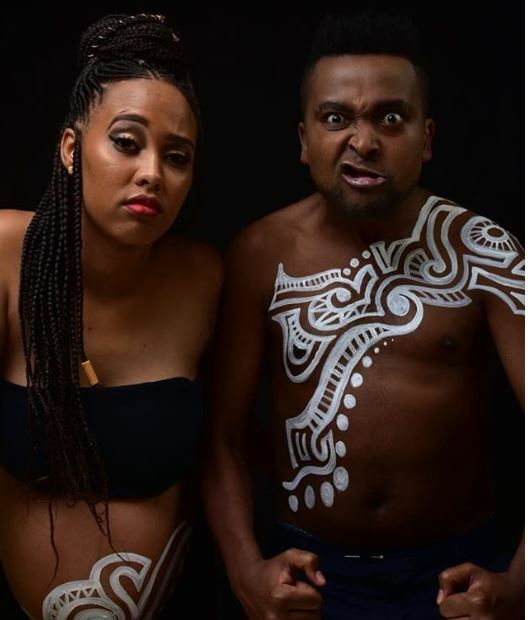 Kevin has been dating one Naomi Jemutai who has just delivered the couple’s firstborn child, named Khangi. 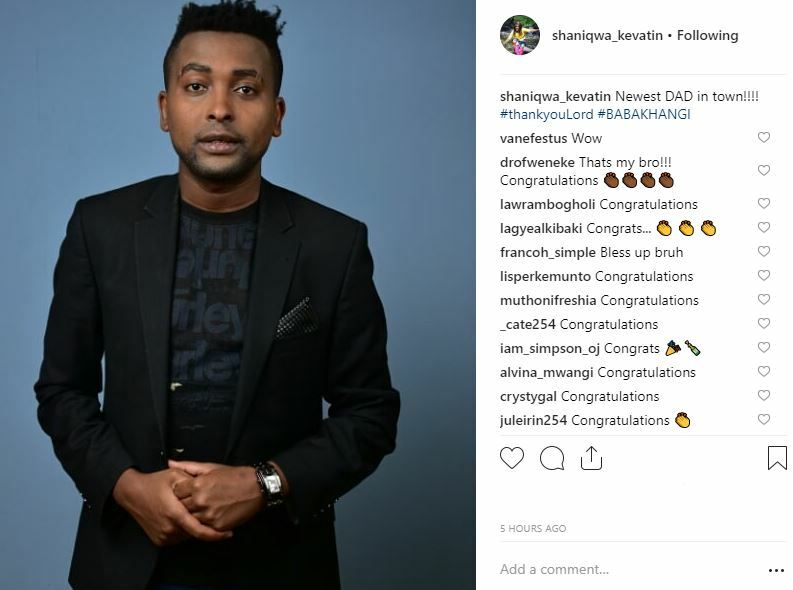 Shaniqwa and Jemutai join a host of Kenyan celebrities who have given birth in the last 6 months, including Janet Mbugua, Lillian Muli, Faith Muturi, Lulu Hassan, and Ripser Faith.